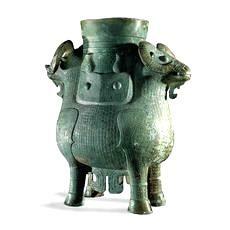 Bronze vessel made in Shang Dynasty (BC1200). 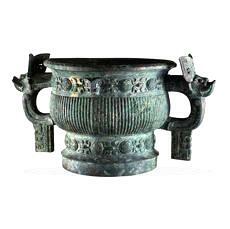 Bronze vessel made in the Eastern Zhou Dynasty BC 5th century. 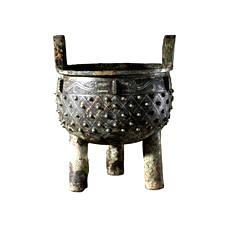 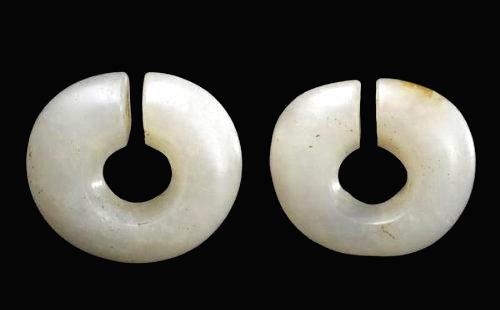 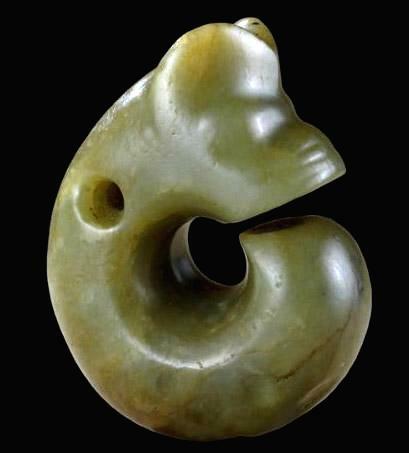 It was excavated in Shanxi Province. 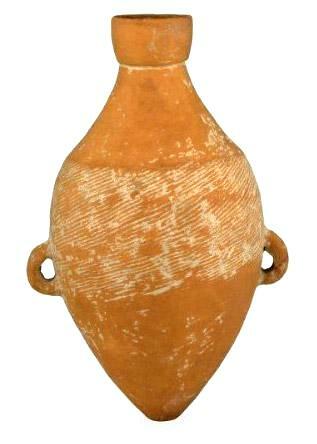 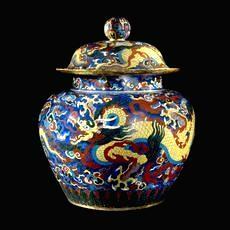 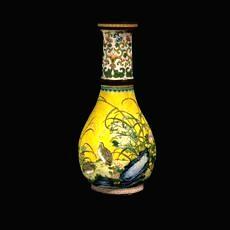 The vessel was inscripted with ancient Chinese characters. 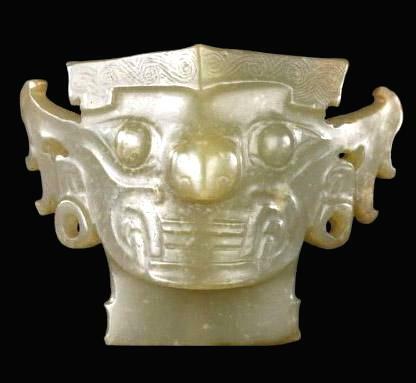 It was excavated in Anyang, Henan Province. 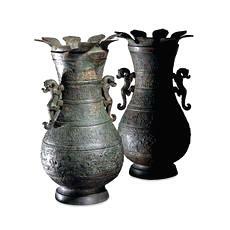 These are chinawares made in the Qing Dynasty. 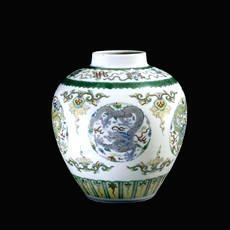 chinaware #2 made during the reign of Emperor Yongzheng.